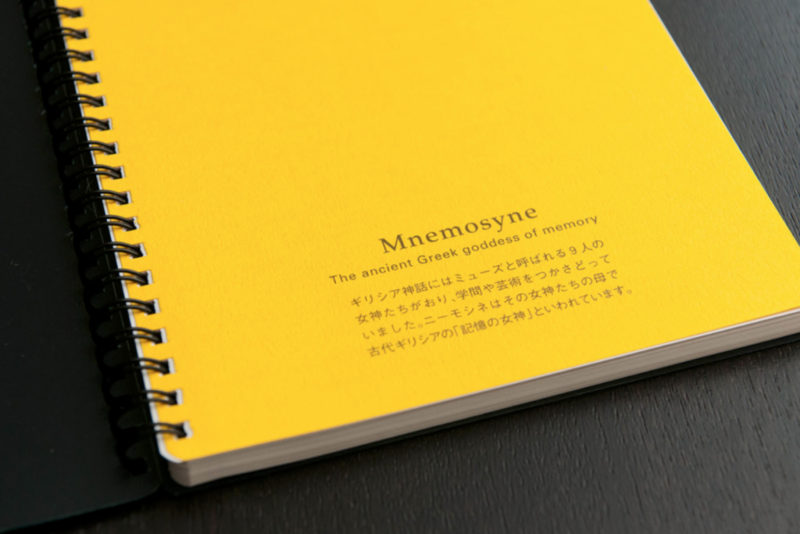 These Mnemosyne notebooks are an “it” product in Japan. They are perfectly designed with the professional in mind and are great for drawing down inspiration and ideas. Everyone from a college student to a working professional will find this notebook useful and particularly well-designed. 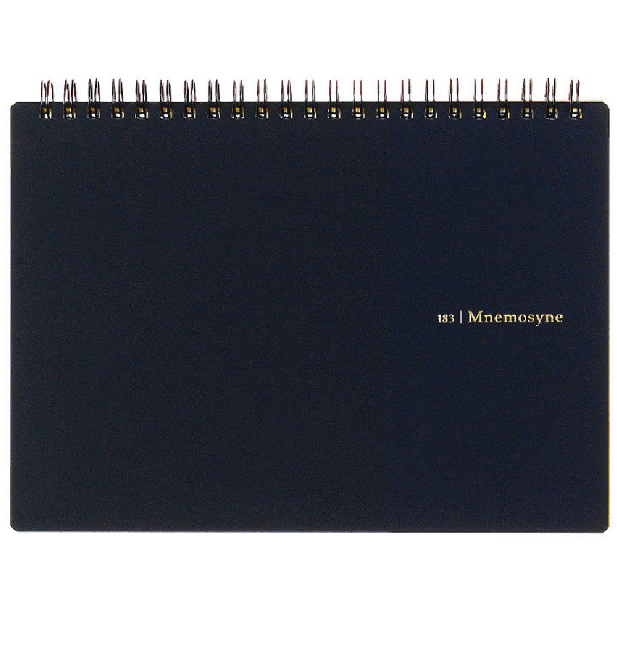 Named after the Greek goddess for memory, each Mnemosyne notebook features a sturdy cover and is firmly bound with a dual ring system. 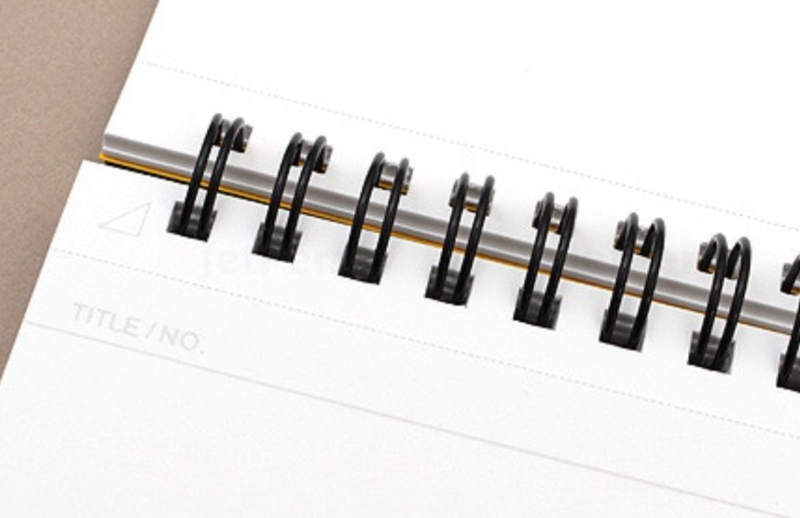 Notice the manufacturer's detail in subtracting one ring from each side of the notebook binding. This allows you to place your finger to guide tears in the perforation to make sure sheets are detached cleanly. Measures 21 x 16 cm inches and contains 70 blank A5 size (21 × 14,3 cm) micro perforated sheets. Ideal for sketching and jotting down inspiration on the go. 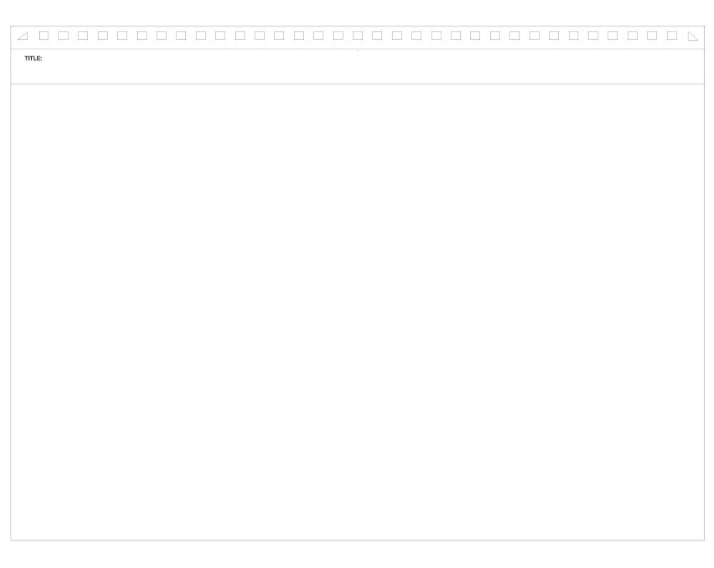 Each page has a space on the top line for “Title/No” and features a small gray arrow in the middle of the top to signify the midpoint of the page. Pages are acid-free so they won't yellow over time.